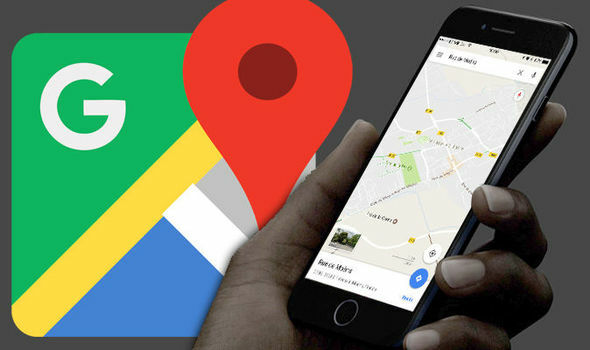 Google Maps has rolled-out an update to its mobile app that takes advantage of local knowledge. The latest Google Maps beta includes a new Q&A section that lets users pose queries about local attractions, restaurants or bars to the owner – or the “broader community”. According to Google, questions will be answered by “the owner and broader community” as well as local guides and experts. 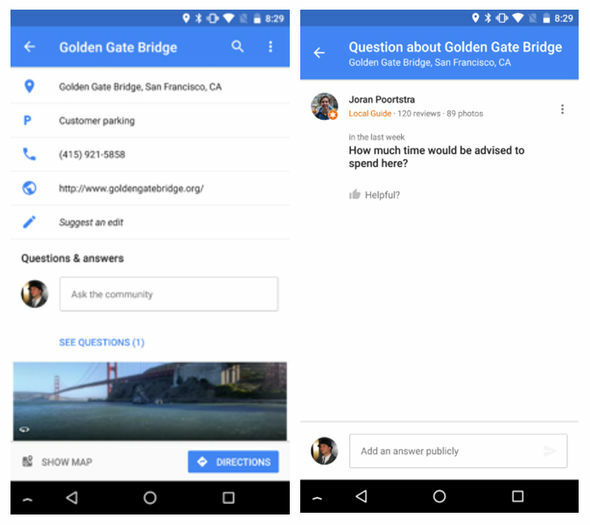 When you tap on a venue in the updated Google Maps, the Q&A section will appear between the address and photos. It looks very similar in appearance to the Q&A section included with items on Amazon. This could prove to be a great way to quickly access local knowledge, or pass along feedback directly to the owner of your favourite restaurant or pub. Google Maps version 9.59.0, which is currently available as an APK installation, includes the new feature. Another new addition to the software is picture-in-picture support. According to AndroidPolice, users running Android 8.0 are able to run Maps as a standalone floating windows on your homescreen, allowing you to access other apps and respond to notifications while still in sight of the directions. This is still in the early stages of beta, so don’t be surprised when text and navigation elements start to jumble together. Monthly driving statistics are also expected to arrive in a future Google Maps update. The nifty new report would report on your average driving speed, time spent in traffic, and time saved thanks to Google Maps. 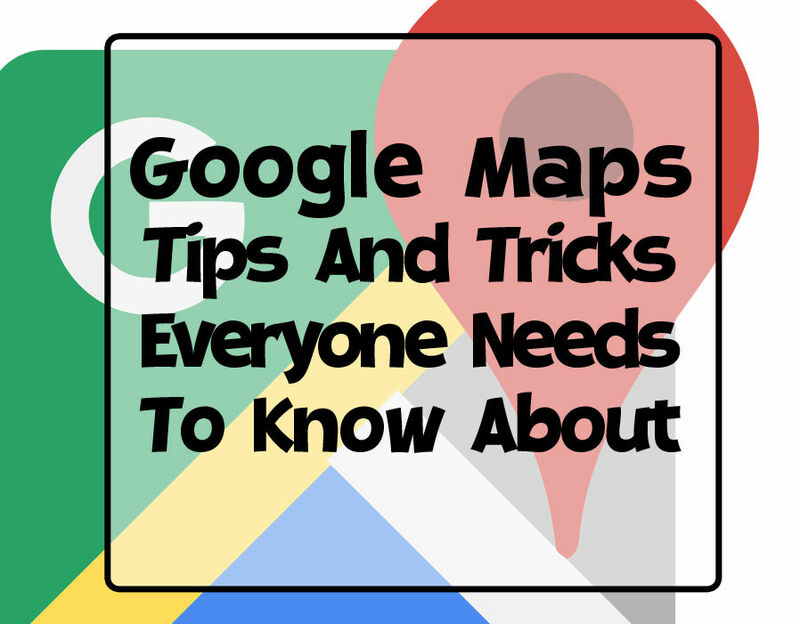 Google will also include useful tips it believes will be useful for your driving style. Expect to see some of these feature roll-out to all Google Maps users in the coming months. In the meantime, you can sign-up as a beta tester and gain access to all of the feature beforehand.